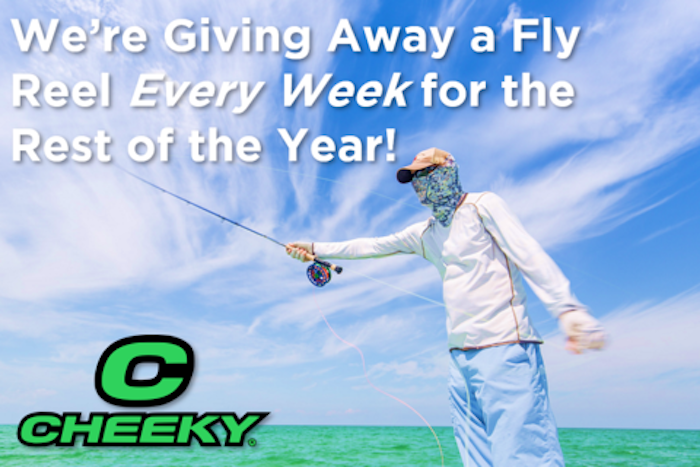 The good folks at Cheeky are giving away a free fly reel every week for the rest of the year! Just enter once and you’re automatically signed up for the rest of 2018. Winners will be drawn at random every Friday.